Portsmouth, one of four major urban areas in the Norfolk region, is located on the east shore of the Elizabeth River across from the city of Norfolk. 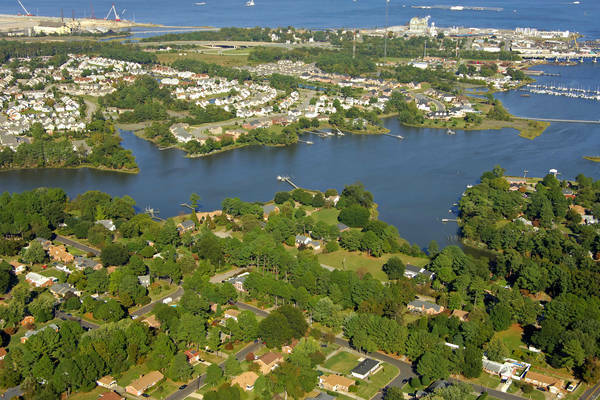 Portsmouth has a population of about 100,000 people, and the local economy is supported by activities related to shipping and shipbuilding, tourism, recreational boating and industrial manufacturing. The shores of Portsmouth are lined with a profusion of marine facilities, and many of them are capable of repairing the largest of megayachts and the smallest of skiffs. Portsmouth is a major staging area for boaters making the passage southward on the Atlantic Intracoastal Waterway (ICW). 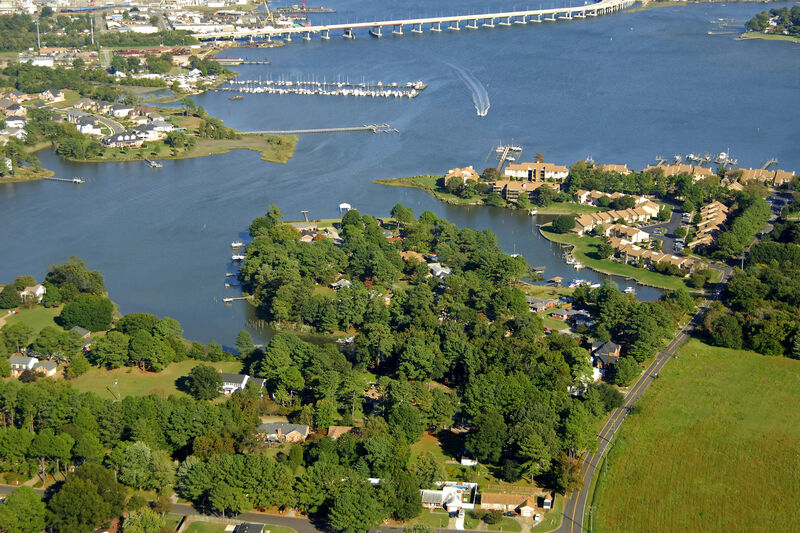 Mile Zero of the ICW is located at Hospital Point just off the shore of the city itself. 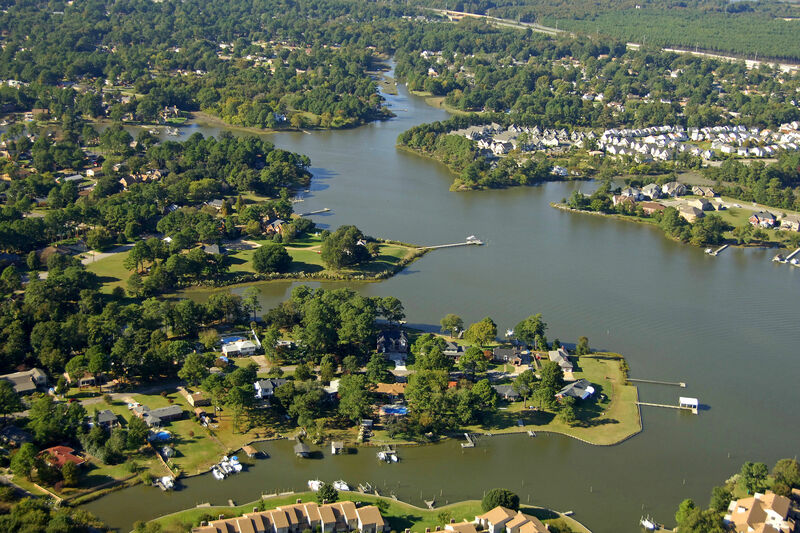 Portsmouth was founded as a town in 1752 on 65 acres of land on the shores of the Elizabeth River. The town was founded by William Crawford, a wealthy merchant and ship owner who, at various times, had held office as the Norfolk County presiding court judge, high sheriff, militia lieutenant colonel and representative to the House of Burgesses. Because of his militia service, he is frequently referred to as "Colonel Crawford." 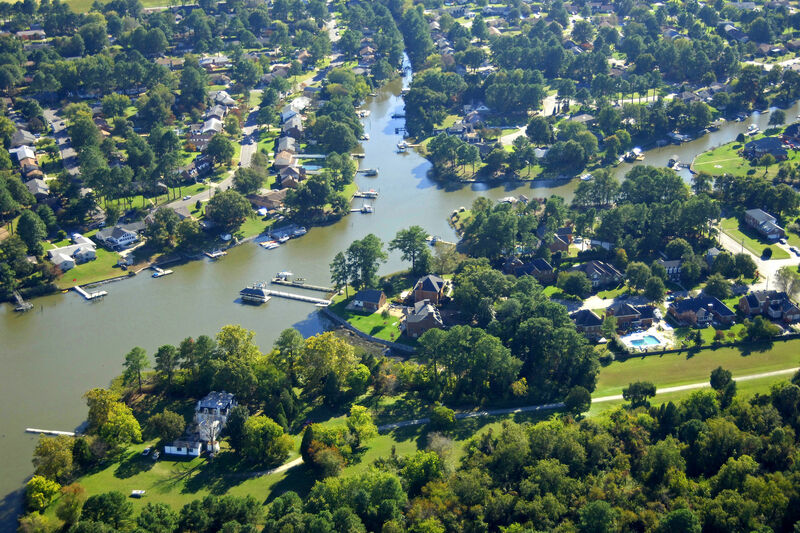 The 65 acres were part of Colonel Crawford's extensive plantation and were constituted as a town by an enabling act of the General Assembly of Virginia. The town was named after the English naval port of that name, and many of the streets of the new town reflected the English heritage. The town already had a rich history by the time it was separated from the county government and given status as an independent city in 1858. Its location as an East Coast deep-water port has been the common denominator of the city's development throughout its centuries of growth. Use NOAA Charts 12206 and 12222. From the north, Portsmouth is reached via Hampton Roads and the Elizabeth River. 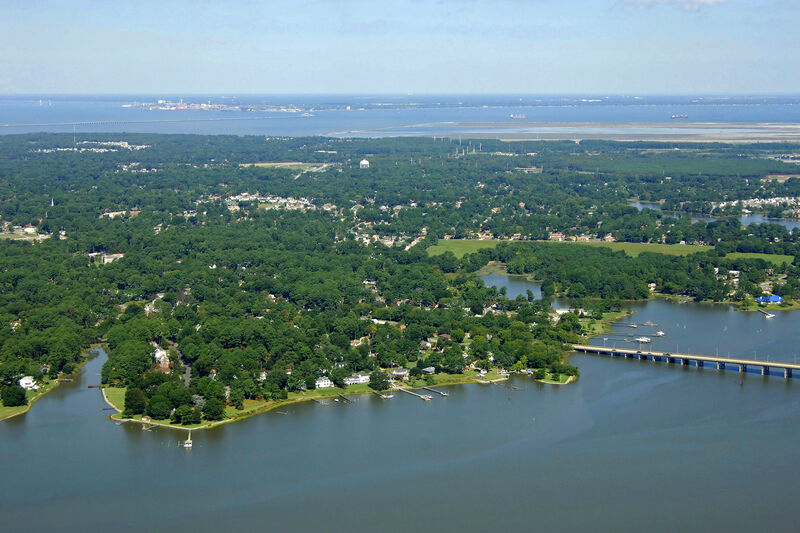 Upon entering the Hampton Roads area from the Chesapeake Bay, be advised that this is a high traffic area for commercial freighters, tugs with tows and some of the largest Naval vessels on Earth. Especially at night, keep a close watch and do not want to let your guard down for a moment. That doesnt mean that it has to be a stressful experience; only that you keep your wits about you. 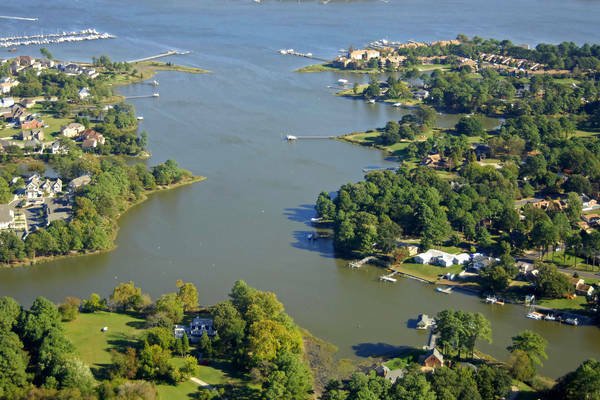 Once you have cleared Old Point Comfort at the mouth of the James River at Hampton Roads, take the Norfolk Harbor Reach south past the line of large Naval vessels to the Craney Island Reach, which leads farther south toward Portsmouth. Make sure you put a good amount of distance between you and the berthed Navy vessels as you position yourself on the edge of the channel to keep out of the way of commercial vessels. Past Craney Island and Pinner Point, you will be in Portsmouth. 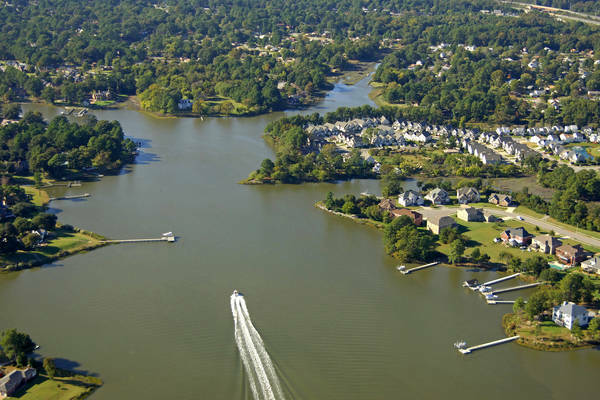 Scott Creek marks the beginning of Portsmouth proper, and also the beginning of the marinas and marine facilities that many boaters use when transiting the area. No reviews yet! 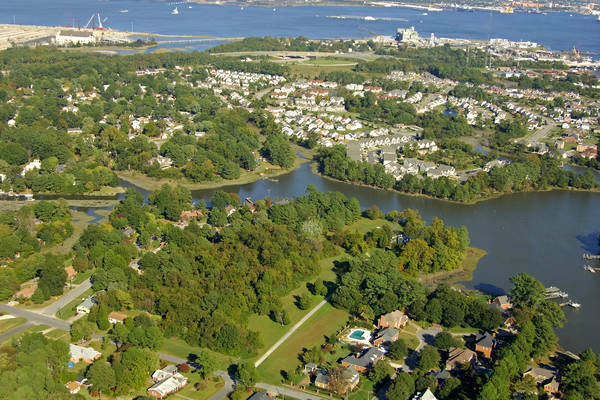 Be the first to write a review of Portsmouth.